2. Live without mom. I was only eight years old when I was left with my grandmother because my mom had to work in a far place. Mom would just go home like twice or thrice a month and everyday without a mother to help you prepare for school and help you with homework and other things is just sad. 3. Survive a boat ride amidst strong waves. It was such a scary time of my life. 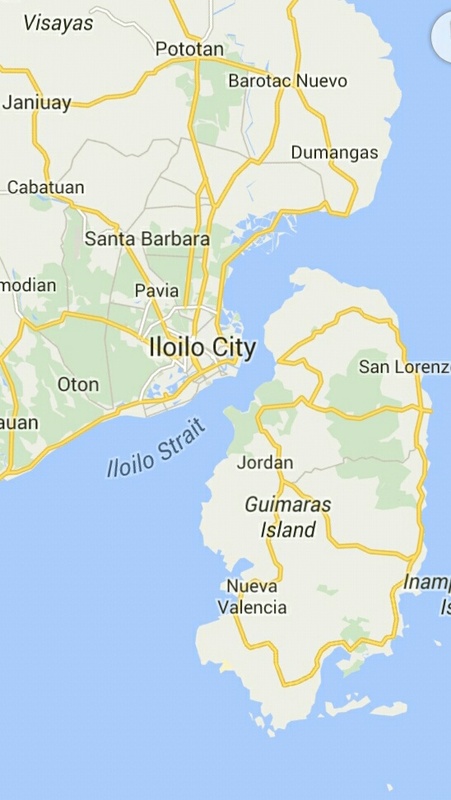 My friends and I decided to go to Guimaras Island and we had to ride a pump boat from Iloilo City going there. It was raining yet we had a smooth sail going to the island with not too big waves here and there. But when we were just more or less 300 meters away from the port, the boat’s motor died and there were big waves soaking us. I thought I’ll die there. Haha! 9. Feasibility Study. Ugh! For me, this is the worst part of my university life – the making of our Feasibility Study. I had a lot of sleepless nights, and cried a lot because of frustration and anger. I was the group leader and of course expected to do most of the tasks. I almost, ALMOST gave up. Good thing, family is so supportive. In the end, my group got 1.25 (that’s 91%-95%). 10. Finish college. After transferring to different schools and shifting to different majors and the making of feasibility study…ugh! Thank God I graduated already. 11. Hug a crocodile. Haha! I know I’ve yet to do some other crazy things, adventures and other achievements and experiences in life but I’m hoping I’ll get to do them all successfully. Or I might fail but I hope I’ll get to gain knowledge from them where I could use in the future. Hoping that traveling alone abroad will be added in this list soon or skydiving or eat fried frog’s leg. Haha! 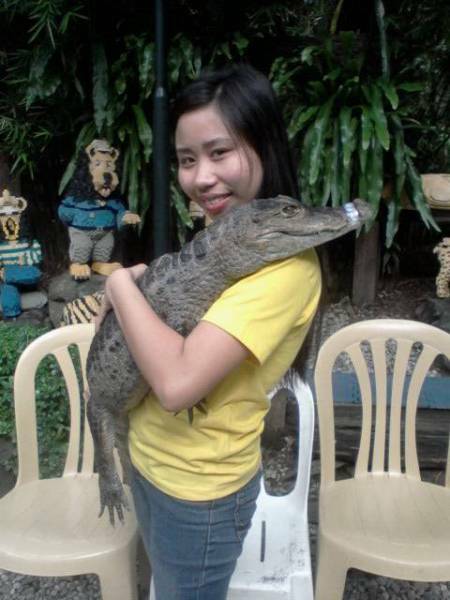 You do look pretty with short hair and that croc too *cute* to hug! It’s great that you can take risks and acknowledge your successes. Thanks for sharing. The things you do that you never thought you could do are the best! Great post! 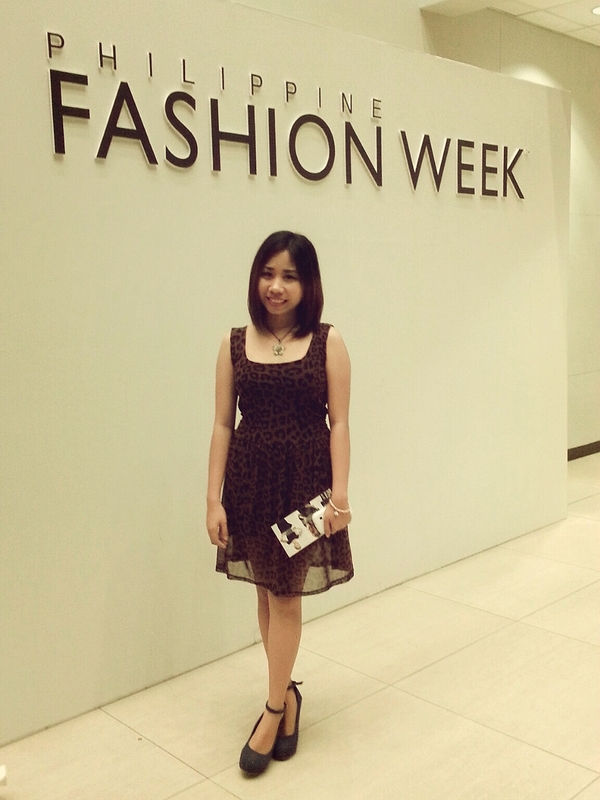 I would love to go to a fashion show! No bother! I really do too! I”m not sure I’d want to either. lousy pets to as they’re always of a pissy disposition….and require thier own pool. 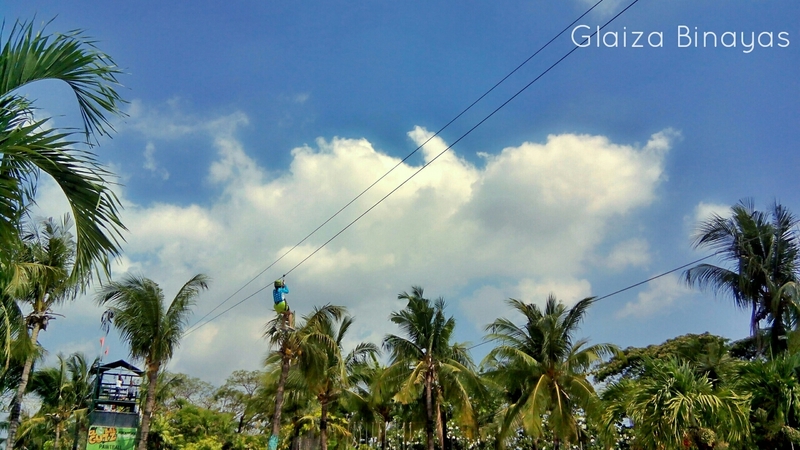 I want to do next is bungee jump. Hehe!